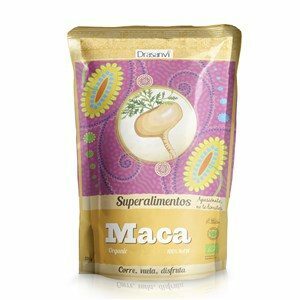 Maca is a root that only grows in the Peruvian Andes, at an altitude of 4000 meters above sea level. Being rich in carbohydrates and in vitamin B3 (Niacin), it helps reduce tiredness and fatigue. It was used by the Inca culture for centuries and the etymology of the word tells us a lot about the plant itself: “ma” means “sourced at high altitudes” and “ca” means “good food that strengthens the body”. 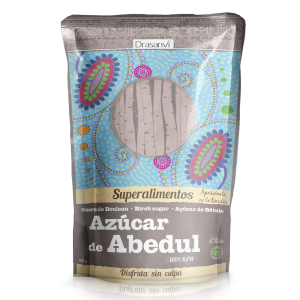 Ingredients: Organic maca powder (Lepidium meyenii), 225 g (7,94 oz). Suggested uses: Add to juices, smoothies, yogurt, tortillas, as well as at the end of casserols, stews or fried foods. This product is certified organic. 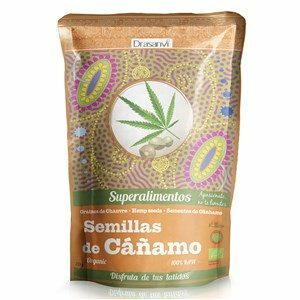 This confirms that we maintain the highest quality standards throughout the cultivation, collection and processing of the Maca we use. 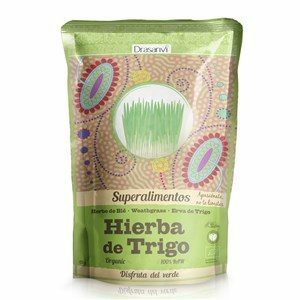 Maca from the Andes is a plant that was used by the Incas in ancient times. Many of the valuable properties of the plant come from the native soil in which it is grown. 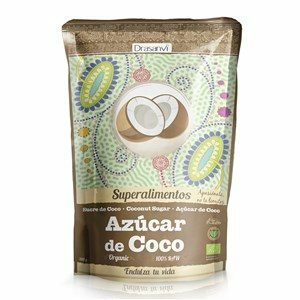 In order to obtain the highest levels of these properties, we source our maca exclusively from Peru.